By Request Caterers is a Cheshire ran company that specialises in providing bespoke quality, affordable catering for all occasions. 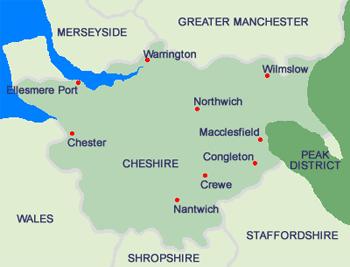 By Request caters Cheshire, Greater Manchester, Lancashire, Yorkshire, Derbyshire and Shropshire. We are professional catering company that specialise in corporate, private and wedding catering services. We offer an extensive range of menus from finger and fork buffets to Canapés and barbecues, from gourmet 7 course meals to a simple sandwich lunch. Whether you are planning a large gathering or a small formal occasion. We will tailor-make ALL our services to suit your budget and with expert guidance from our team, we will make any event a memorable experience. Whether you’re holding a corporate event with your business, or it’s a private occasion. By Request Catering offer professional corporate catering services and great food that you can trust will exceed your expectations. Finding the perfect catering company for your wedding can be a daunting task, well we can tell you it doesn’t need to be! We have been catering for weddings in the Cheshire area for many years and we have a wealth of experience in delivering exceptional food. If you live in the Cheshire area and require more information, on our catering services. Then please do not hesitate to contact us either by phone. (0161 428 0833) Or email and a member of our team will be on hand to assist you.